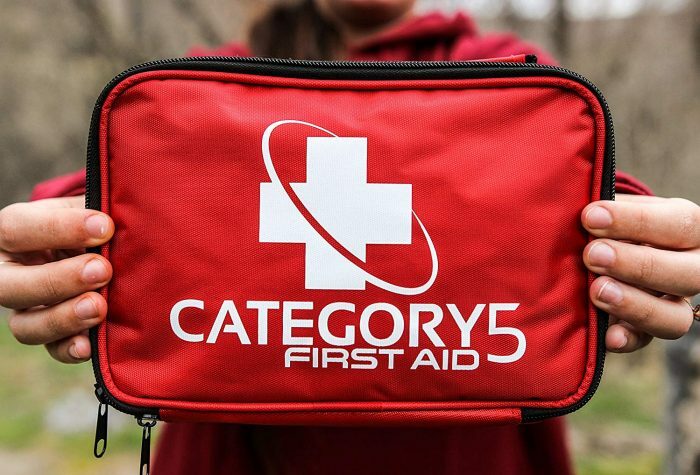 Category 5 First Aid Kit (120 items) only $13.99! Amazon has this Category 5 First Aid Kit for only $13.99 right now! This kit comes with 120 medical grade items including trauma shears, an instant ice pack, outdoor survival tools, and a mini first aid kit. « LEGO Mia’s Organic Food Market Building Kit (115 Pieces) only $12.99!